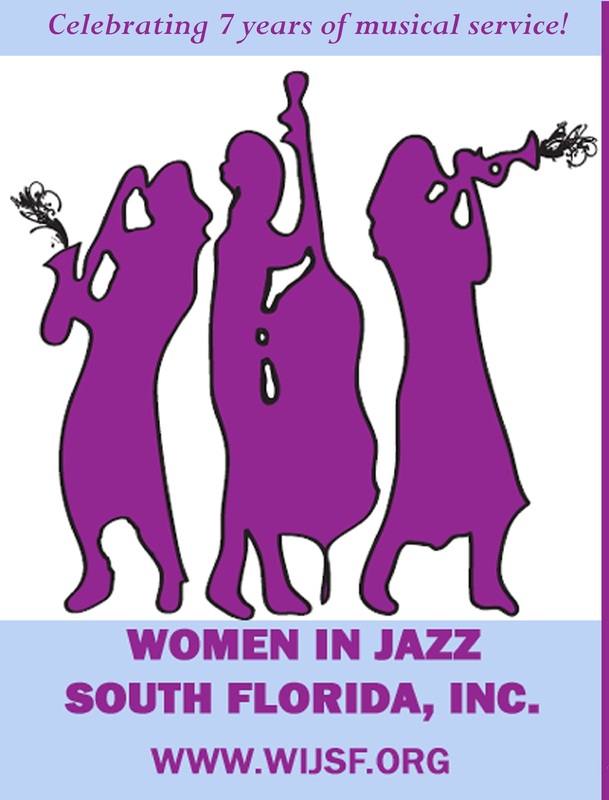 Since 2007, Women in Jazz South Florida, Inc., has been a 501(c)(3) non-profit, educational organization that promotes women musicians, globally, through events, concerts, performances, clinics, lectures, workshops, articles, interviews, newsletters, courses, contacts, research, history, archives, websites, film, audio and video recording, and recognition. We propose to have a SYMPOSIUM OF WOMEN IN THE ARTS at The White House, in 2015, while President Barack and First Lady Michelle Obama are in office. The purpose of this symposium is to bring together a panel of women in art, music, literature, theater, and film to strategize on how to change the paradigm of women being marginalized in the Arts. • Women pay 53% of the taxes on the planet. • Women contribute 93% of their income to their families, while men only contribute 43% to their families. • Of 134 NEA Jazz Masters, since 1982, only 15 women (11%) received the $25,000 honorarium from OUR TAX DOLLARS! Women benefit from between 1-5% of public funding. Only 5% of art in the Metropolitan Museum of Art belongs to women. publically funded bands like the Lincoln Center Jazz Orchestra that pays its members $100,000 have NO women in the ensemble. But women’s tax dollars pay for these bands to operate. This must change. It will only change if we address this with our government officials and if we NOMINATE WOMEN for awards like this. If you are agree with this, please share this with ALL people you know.